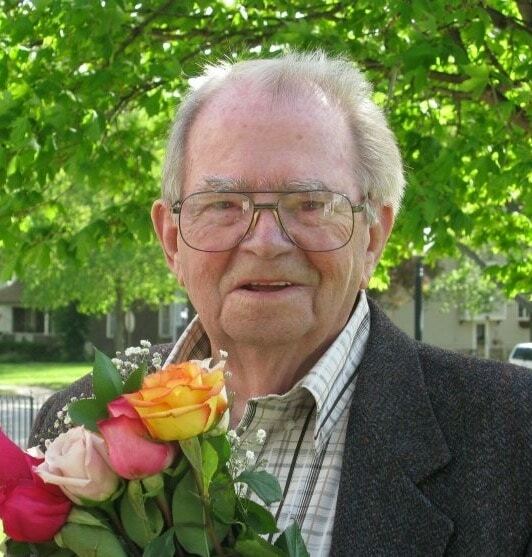 Warren Alexander Smith, 87, of Dunville, Ontario, passed away peacefully in his sleep on Sunday, July 16, 2017 at Haldimand War Memorial Hospital. Marco Smith (Nina Turmel), Pamela Killam, his 10 grandchildren; a brother, Leighton Smith (Georgia), 2 sisters; Anne-Louise Smith and Prudy Smith many nieces and nephews; and the rest of his family and friends. Warren is preceded in death by his parents, Warren and Alice Smith; a brother; Paul Smith, and oldest son Warren Smith Jr.
Warren was born in Boston, Massachussets on November 20th, 1929. He graduated from MIT with a degree in Engineering and served active duty during the Korean Conflict in the U.S. Army. After returning stateside, he contributed many designs, inventions and developed multiple advanced products in the area of Capacitors and Power Factor correction fields over a span of 40+ years in his profession.Warren worked and lived in many different places including Laredo, Texas where he met the love of his life, Norma. Later moving to Amherst N.S. where they married on April 10th, 1976 and resided for 12 years before moving on to places such as Ogallala NE, Mineral, Ill, Jeffersonville IN and Guadalajara Mexico. As a young man, Warren enjoyed playing guitar and singing country music. He went by the name “Yodeling Slim” and recorded a few songs alongside and for legendary musician Wilf Carter. This was truly a passion of his and he enjoyed singing and listening to those classic country/bluegrass songs.Warren also enjoyed reading, online games, movies, watching his favorite re-runs of Star Trek and had a great sense of humor. He was a great storyteller and knew how to keep one’s attention on him.